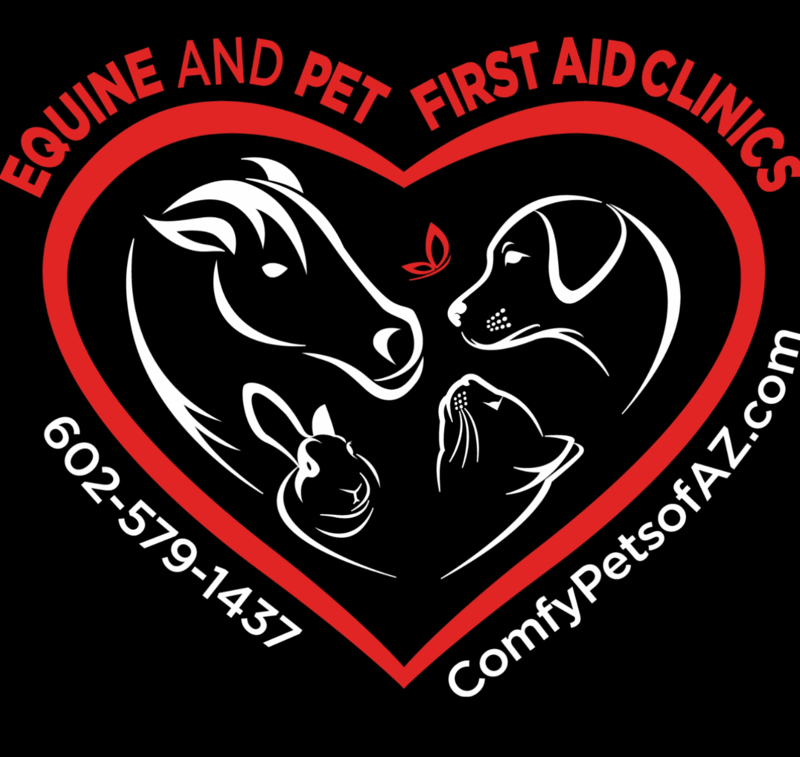 Is your barn or boarding facility CERTIFIED SAFE? Give your boarders...and youself peace of mind by becoming an Equi-Health Canada/Equi-First Aid USA 'Certified Safe' Facility. How do you do this? 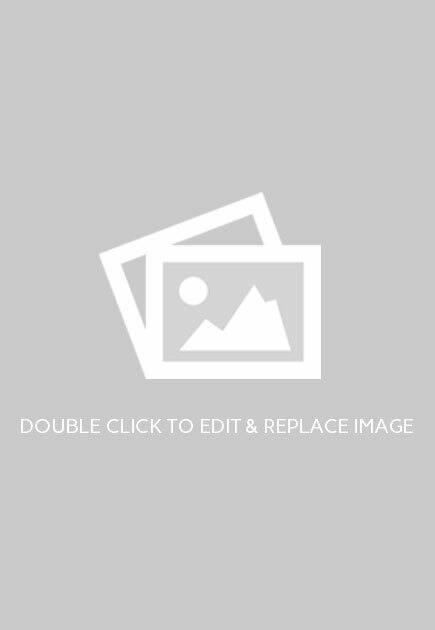 It's easy and you get HUGE benefits! 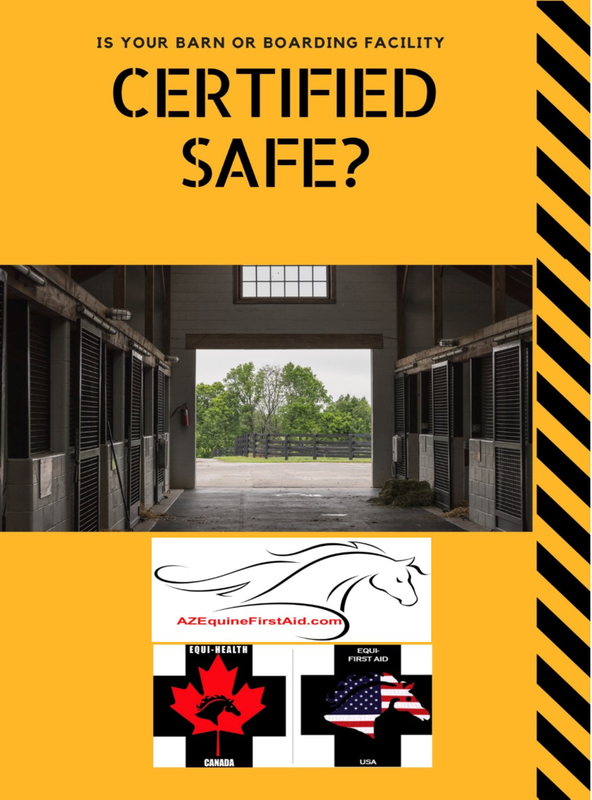 Once your barn/facility has hosted these three important training clinics, you'll receive your CERTIFIED SAFE Certificate to hang on your wall. PLUS -- we also list your facility on our website under the 'Certified Safe Facilities', with a 50-word write-up and link to your company at no addition charge!